The Mad Wave's DRAG SHORTS have been designed to deliver supplementary drag resistance and to improve your strength and stamina. Made of 100% 2-layer polyester mesh fabric. Come in two different colors. Mad Wave's RACER SW Racing Goggles are a perfect choice for serious performance. 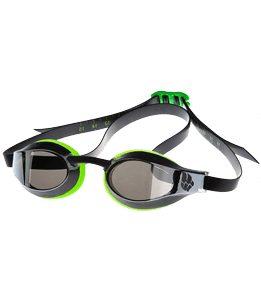 Traditionally these goggles have a low profile and hard frame construction to reduce drag in the water and help you swim faster. The self-assembled nose bridge and double silicone strap deliver an ideal and secure fit.FINA approved.